It has been confirmed that Korean actress Park Min Young and actor/singer Lee Seung Gi will be the hosts of this year's 'Golden Disc Awards'. On December 6, 'Golden Disc Awards' organizing committee announced that Park Min Young and Lee Seung Gi are the hosts on the first day of the awards ceremony. 'Golden Disc Awards' is an annual music awards ceremony that honors achievements in the local music industry. This year, the event is scheduled to be held in about a month from January 5 to 6 at Gocheok Sky Dome, Seoul. Park Min Young is an experienced host, but it would be her first time hosting 'Golden Disc Awards'.  As Lee Seung Gi has hosted the event with actress Lee Sung Kyoung for the one that took place in the beginning of the year, it is believed he would be able to lead Park Min Young well. 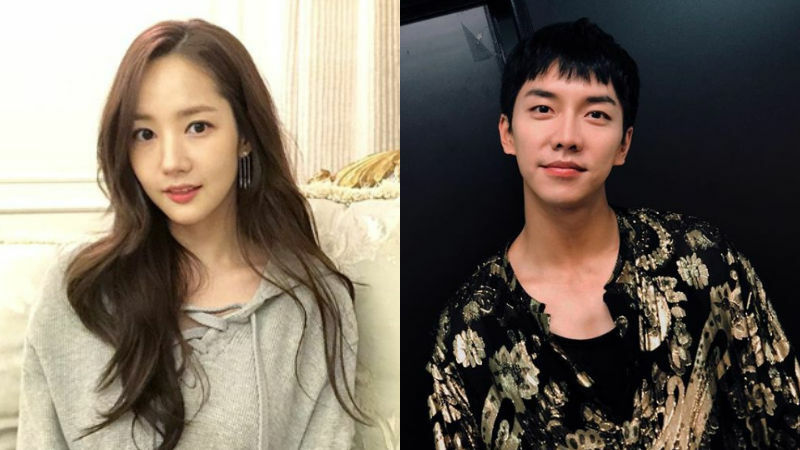 Recently, Lee Seung Gi joined Netflix original variety show series 'BUSTED: Season 2' where Park Min Young appears in. Many are excited to check out the chemistry between Park Min Young and Lee Seung Gi before 'BUSTED: Season 2' gets unveiled next year.